We offer support for children and their families affected by bereavement, cancer or life-threatening illnesses. 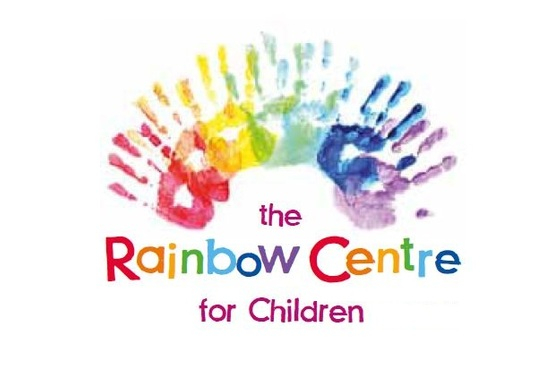 We offer play, art and music for children, for adults we offer massage, counselling, homeopathic and group work. Families are seen free of charge. Self-referral by appointment only.